David Bork is an international family business consultant with many decades of experience providing guidance and support to family businesses. With a wealth of knowledge and insight into the many challenges associated with running a family business, David Bork provides assistance to family businesses with strategic planning and practical advice. He also offers guidance on the necessary steps a family business must take to ensure growth, success and wealth. As an author, David Bork writes books that detail the steps a family business must take in order to be successful. His book, The Little Red Book of Family Business, is a pocket-sized text that offers many of David Bork’s words of wisdom that touch on several of the most common trials and tribulations typically experienced by family businesses of all types and sizes. All of David Bork’s books are a treasure trove of ideas on how to improve the way a family business operates. The knowledge, tips and guidance provided in all of David Bork’s books are for the purpose of improving the way a family business operates. As a presenter at many conferences, continuing education programs, business retreats and university courses around the world, David Bork offers lively and informative presentations. The presentations offered by David Bork range from a short keynote address to a workshop that last up to a few days. 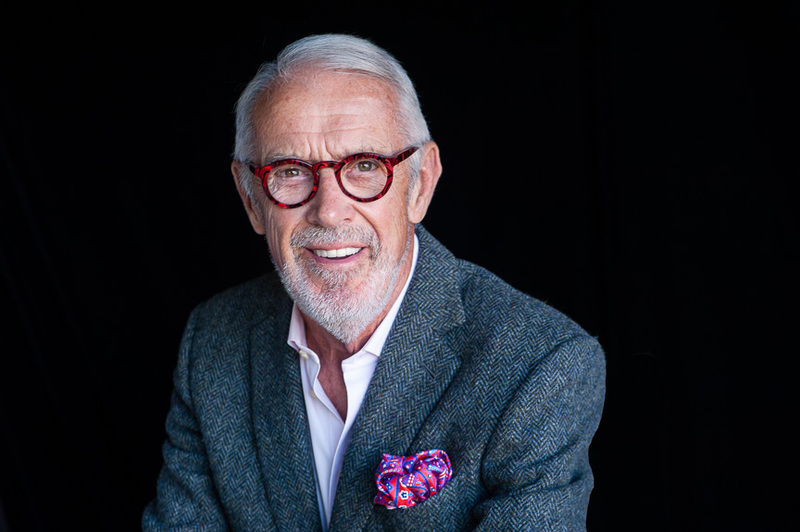 Using his engaging presentation style, David Bork always piques the interest of his audience as he provides invaluable insight into the knowledge he has acquired during several decades spent developing effective family business strategies. David Bork has worked with more than 450 family businesses across the world. David Bork offers consulting and advisory services to families facing difficult issues or requiring assistance dealing with the challenges of running a family owned business. David Bork has a proven track record of providing effective solutions that result in the success and continued growth of family businesses of all sizes. Utilizing his unique style, keen insights and thorough understanding of complex family business matters, David Bork continues to receive high marks and praise from the family businesses he helps. A pioneer in the family business consulting industry, David Bork continues to provide his invaluable knowledge to families across the world. David Bork is known for his modest, friendly and approachable style, and he always encourages his clients to take the long view in their business planning – a strategy that he believes will always serve a family business well.